It's time once more to gather your friends and go on the hunt. 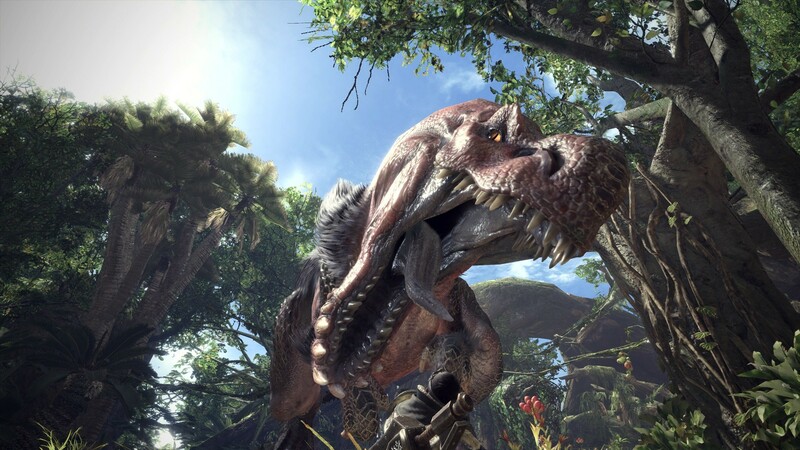 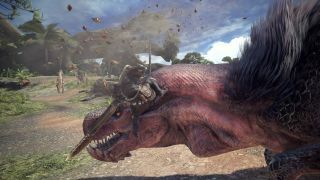 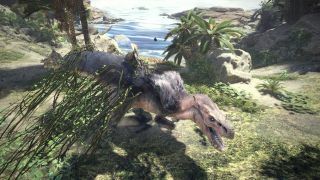 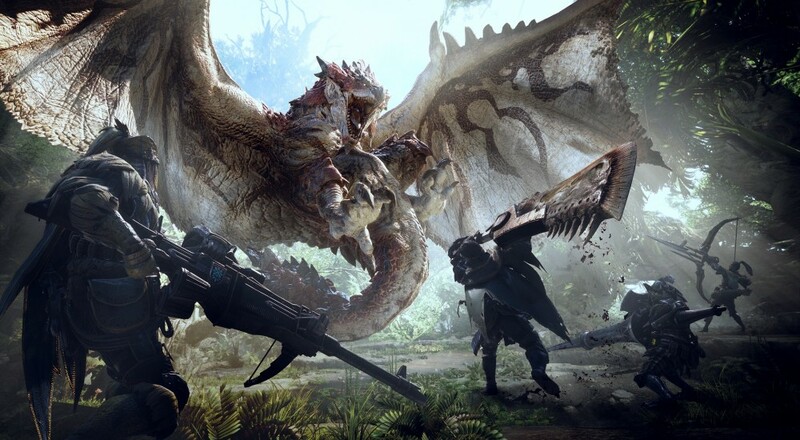 The first Monster Hunter for the current-gen consoles, Monster Hunter: World, will be making its way to the PlayStation 4, Xbox One, and PC early 2018. The game made its debut last night during Sony's E3 press conference. 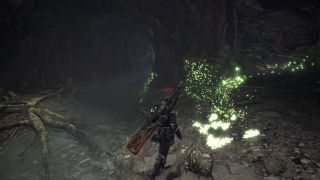 In the announcement trailer below, you can see a few new features that are making their way to the newest entry, like using the environment and other monsters to help you take down your prey. 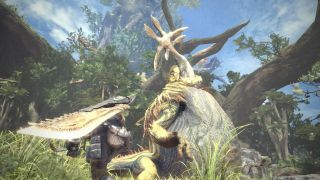 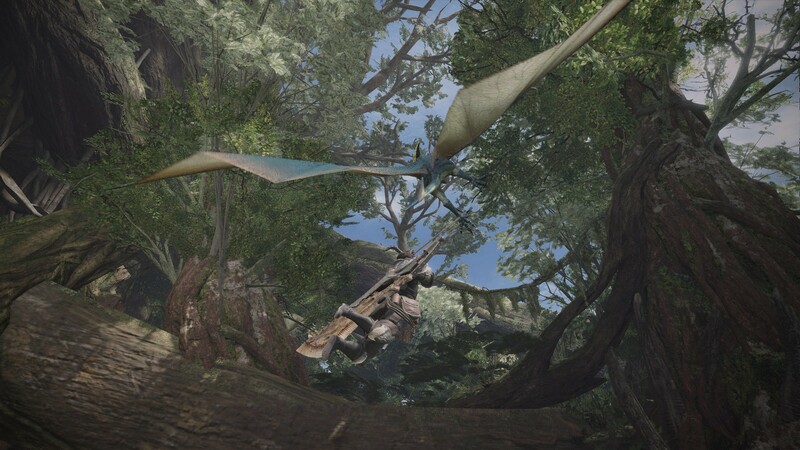 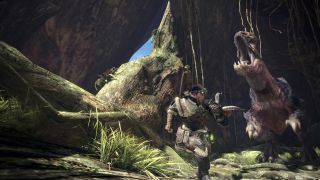 Additionally, while it's sort of hinted at in the footage where the monster pursues the hunter, there won't be hard break points between different map areas so both monster and hunter can move freely back and forth without any loading screens in between. The game will support four player drop-in/drop-out online co-op. 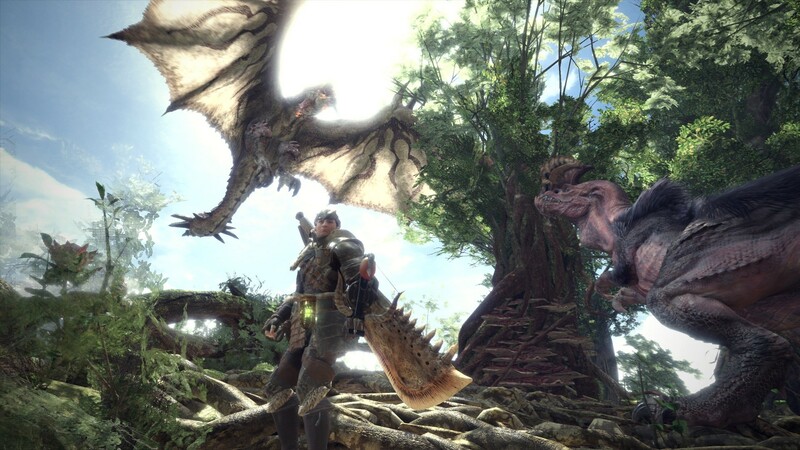 There's no specific release date given for the game, though the console versions will arrive before the PC version in 2018. 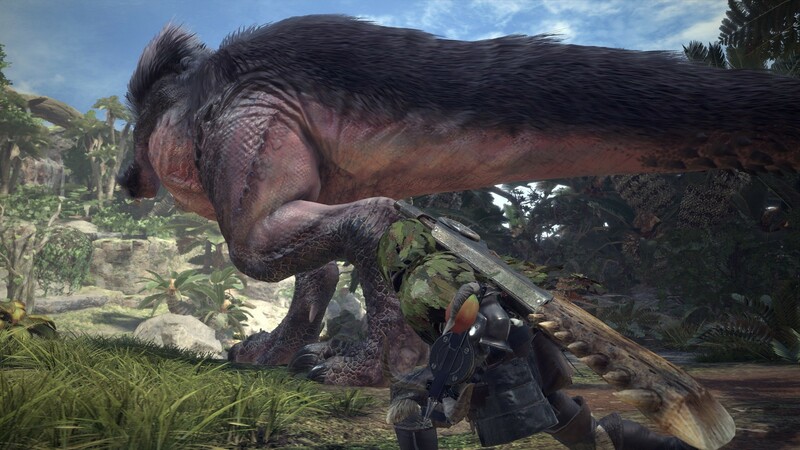 Page created in 0.4629 seconds.